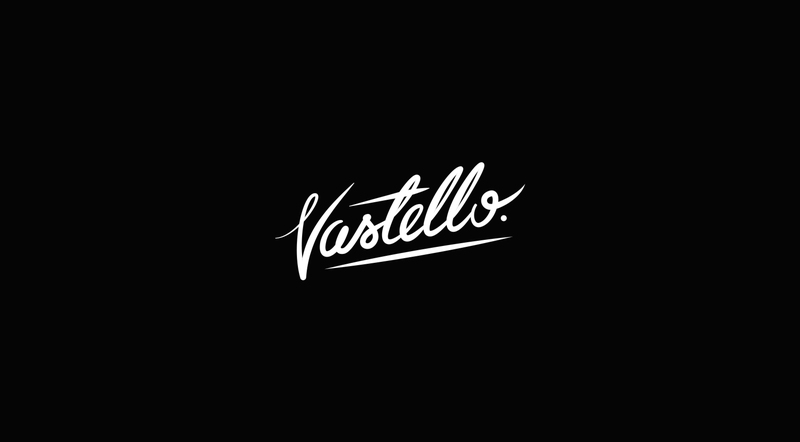 Vastello is a boutique manufacturer based in New York City. 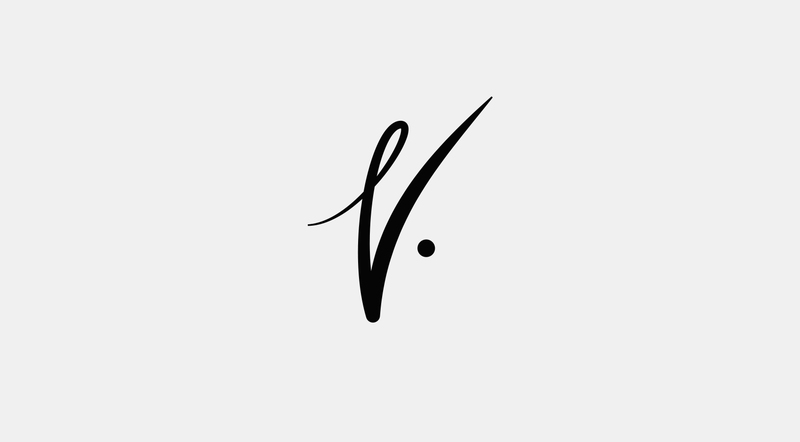 Since 2016 The company designs and produces different types of luxury products for everyday use. 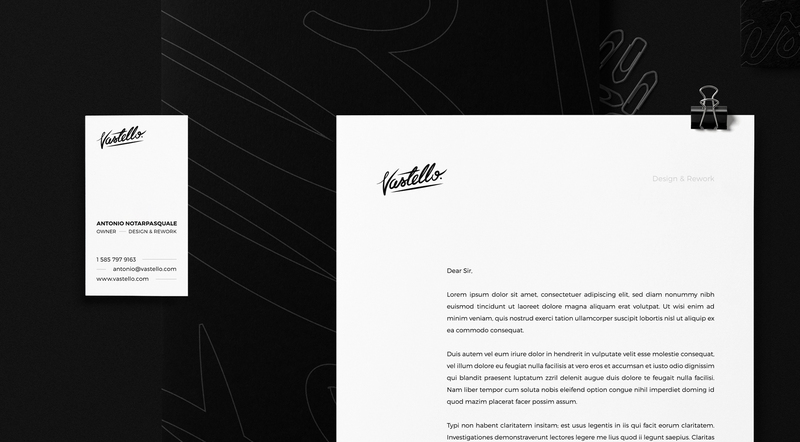 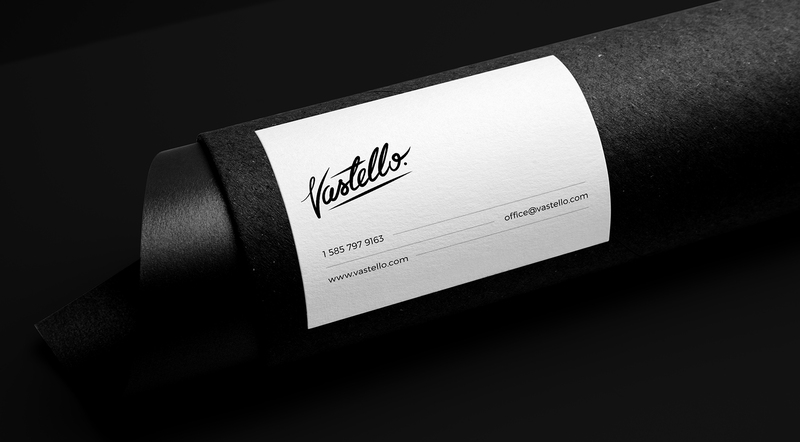 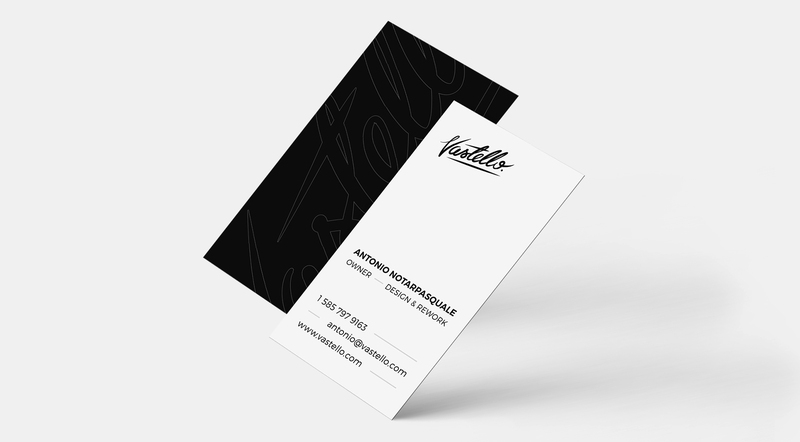 I was approached by Vastello's owner to develop a brand identity including a unique logo design and a basic stationery system. 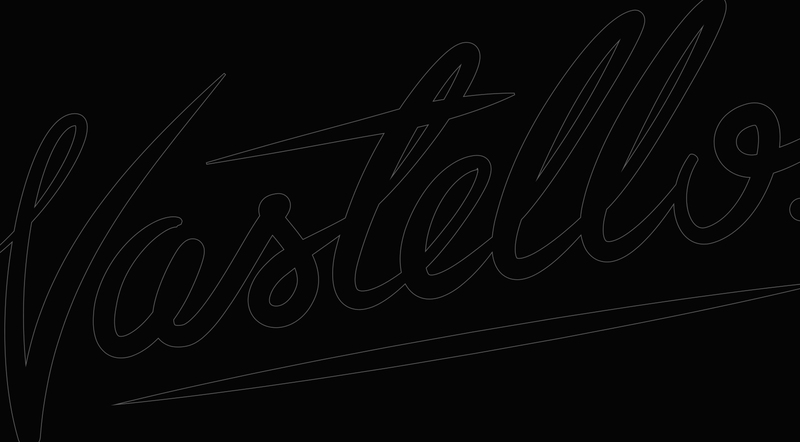 The goal was to highlight the uniqueness and chic of Vastello’s products. 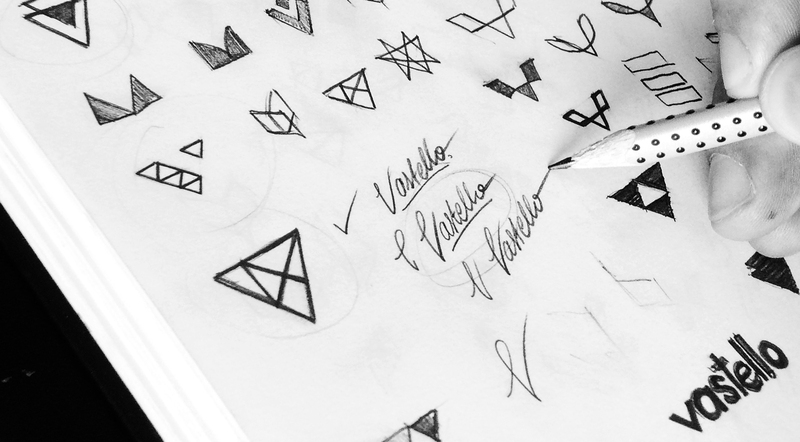 To achieve the goal I started with a logotype design. 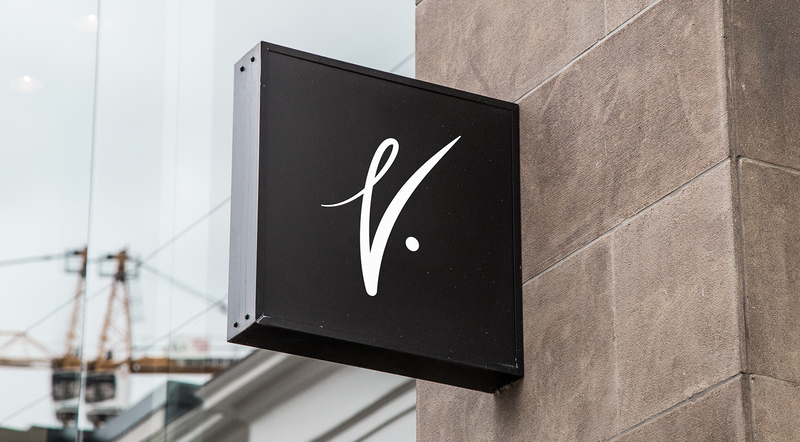 During the recognition phase it became obvious that in this case, an elegant, custom-made lettering is a must, as it would represent the brand's character and aspirations perfectly. 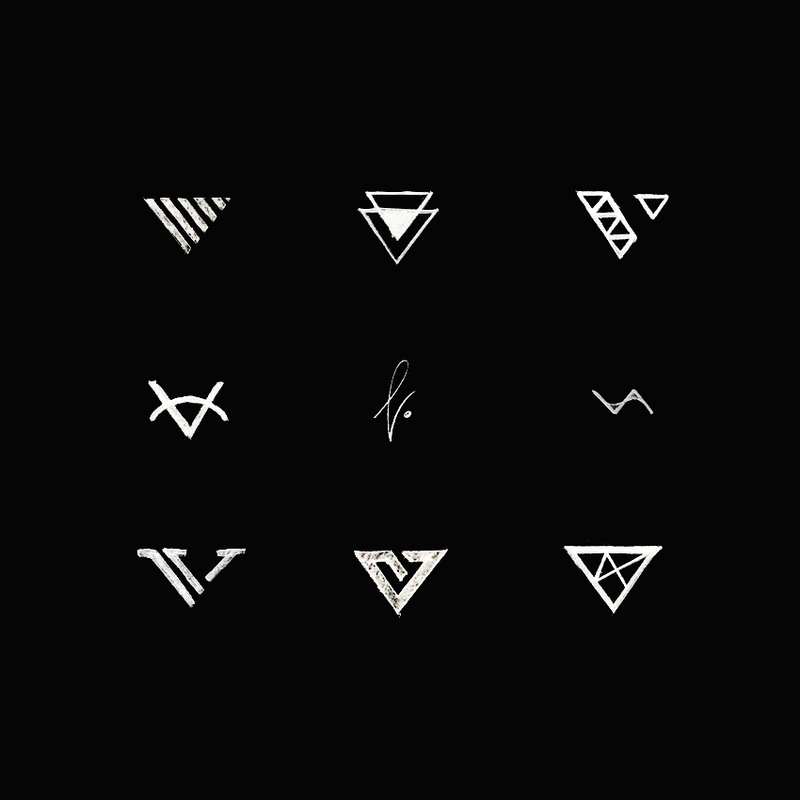 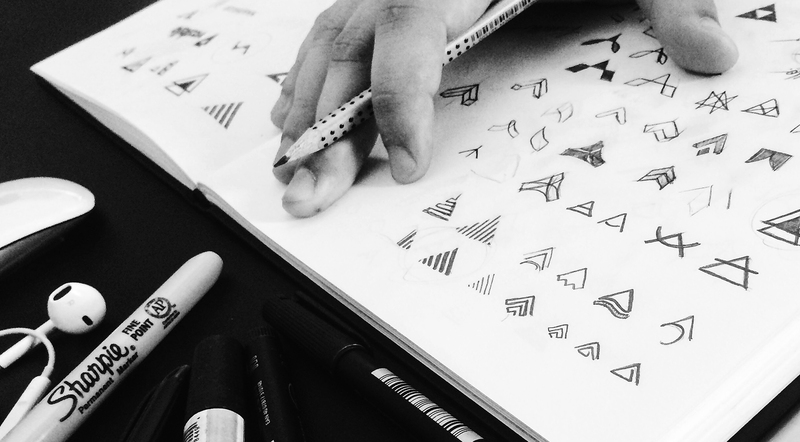 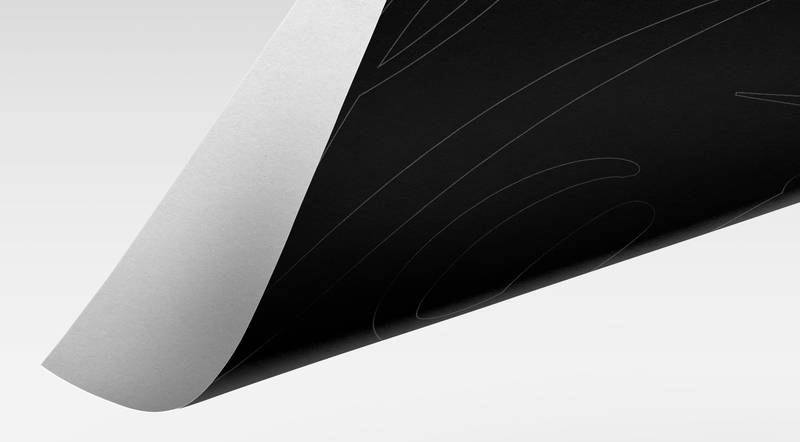 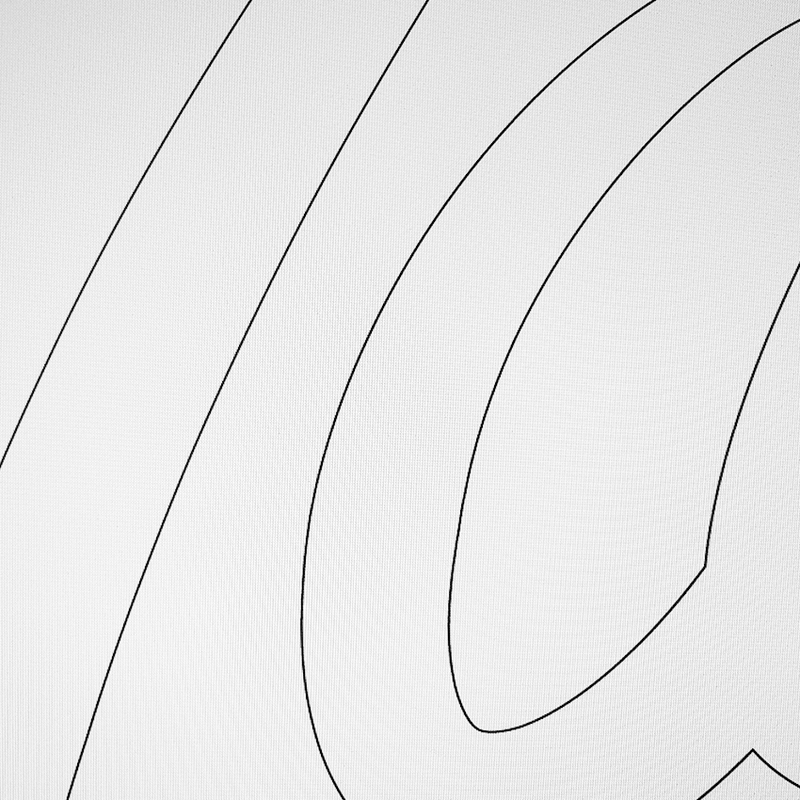 The logotype became a main element of a whole identity system. 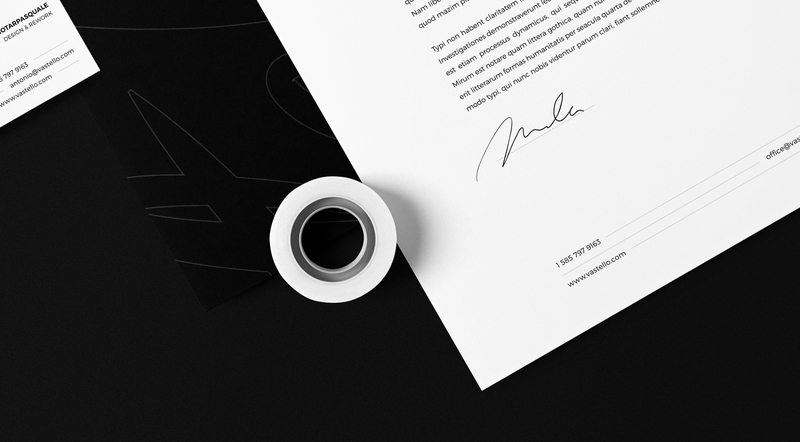 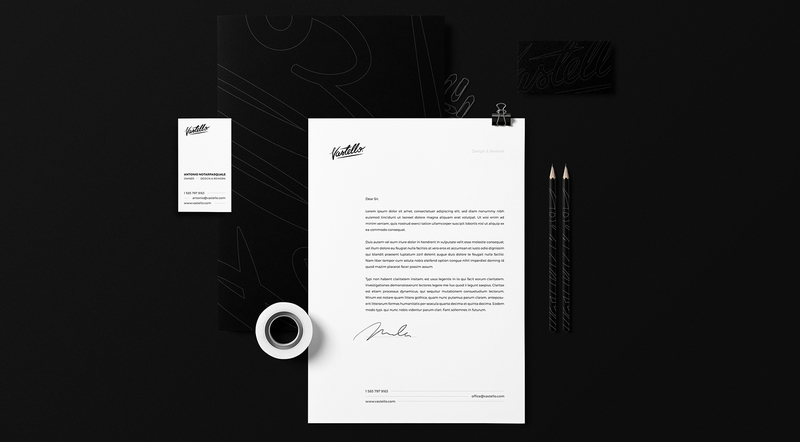 In the next step I prepared a set of stationery design, including letterhead, business cards and other identity elements needed in everyday business work.